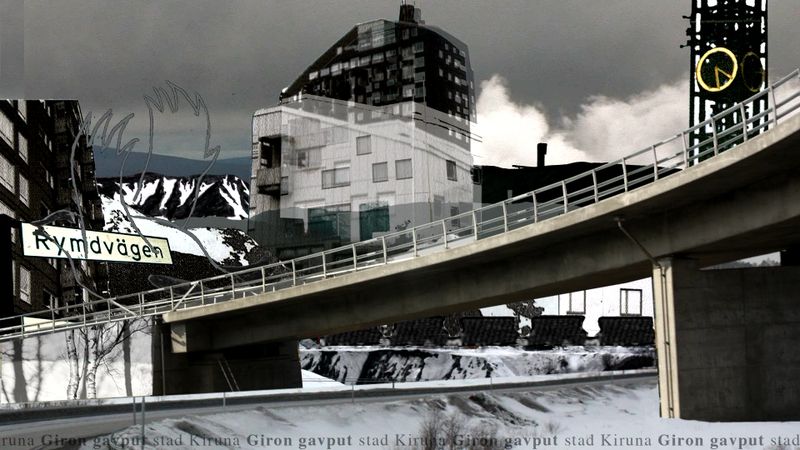 I work on an artistic film/research project on the displacement of Kiruna. 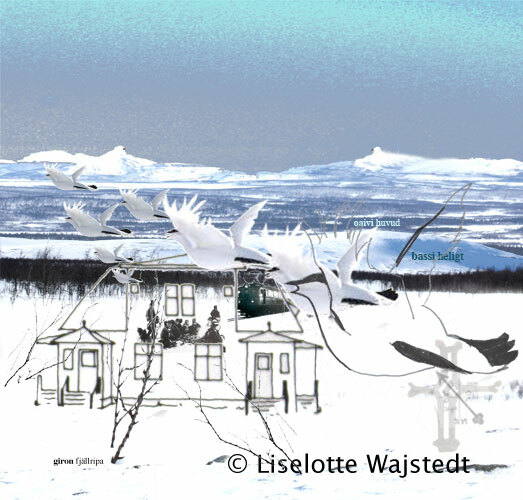 Working title is “Kiruna – Ortdrivaren”. 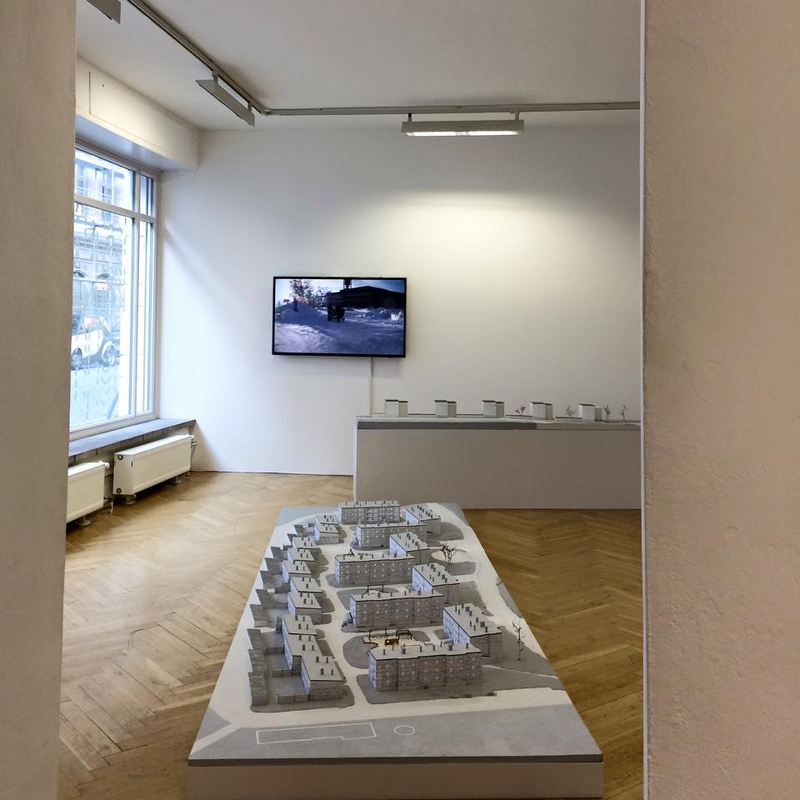 It is an artistic and Indigenous Methodologies project from the inside, about and with the Mine, the City, the Place, the Move and the People. The name The Drift Block, Ortdrivaren in Swedish, refers to the fantastic housing block Ortdrivaren developed by the architect Ralph Erskine. He took the functional and aesthetic concerns of our mountainous world and the mine mountain into consideration. Moving the town Kiruna is a process that will take many years and it is necessary to follow the process on site. 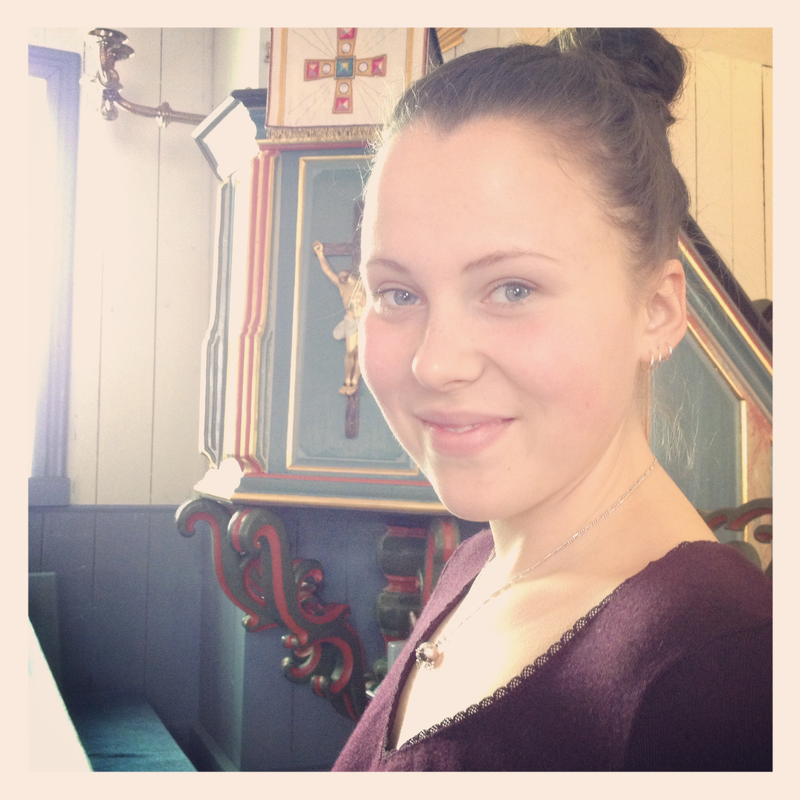 I have a unique position to do so as I grew up in Kiruna and currently live there. I work so to speak from the inside and can follow the process at close quarters. 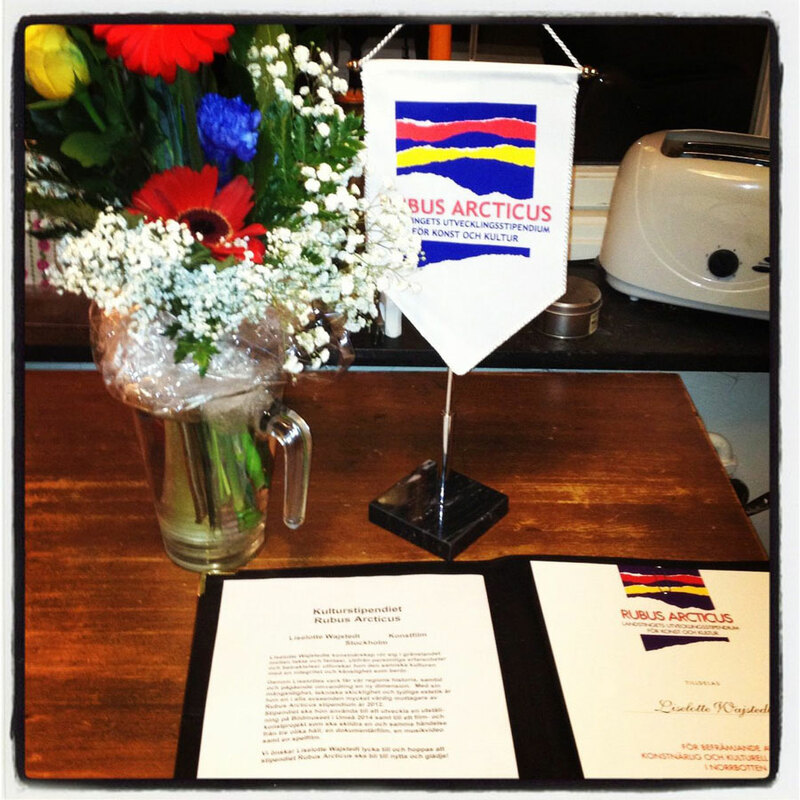 My aim now is to tell the story of the town Kiruna in an in-depth project. It is important to think about place and people. What happens in the glitches between place and human beings? 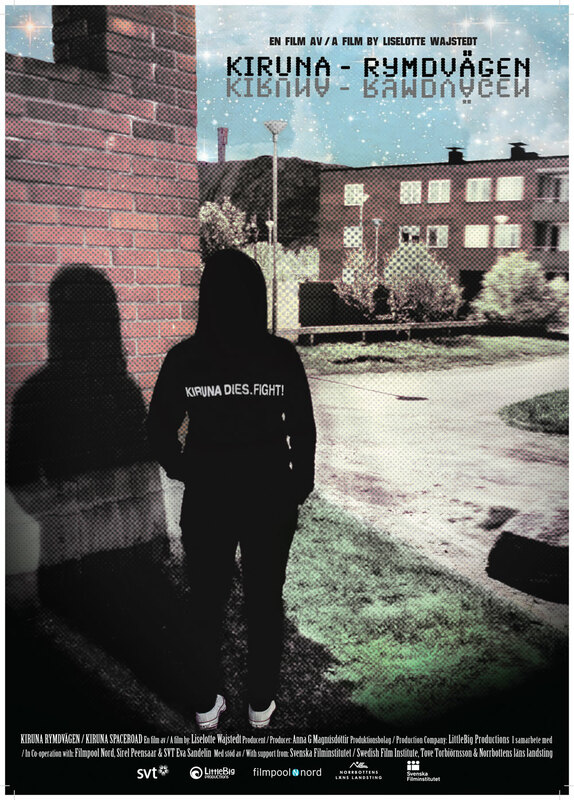 Kiruna is my home. I think a lot about home and the meaning of home, place and identity. 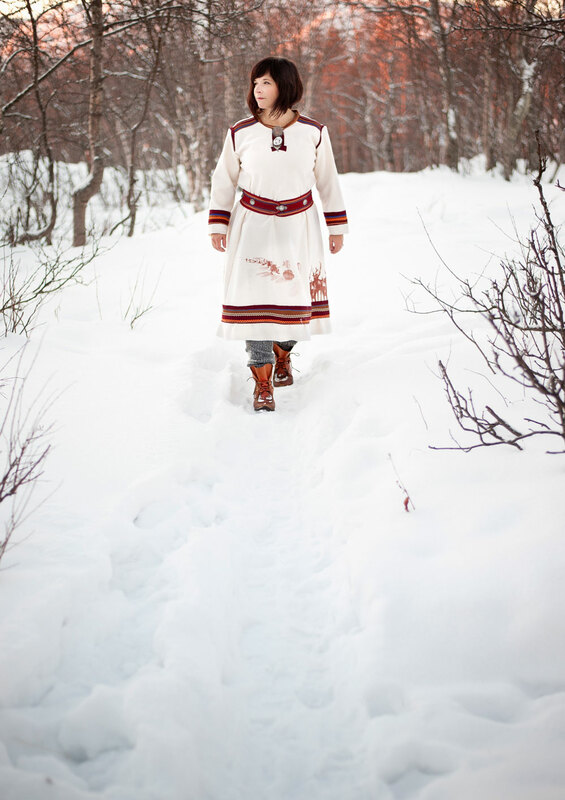 I grew up in Kiruna with a Sami mother and a father who comes of a people that lived in symbiosis with the Samis. 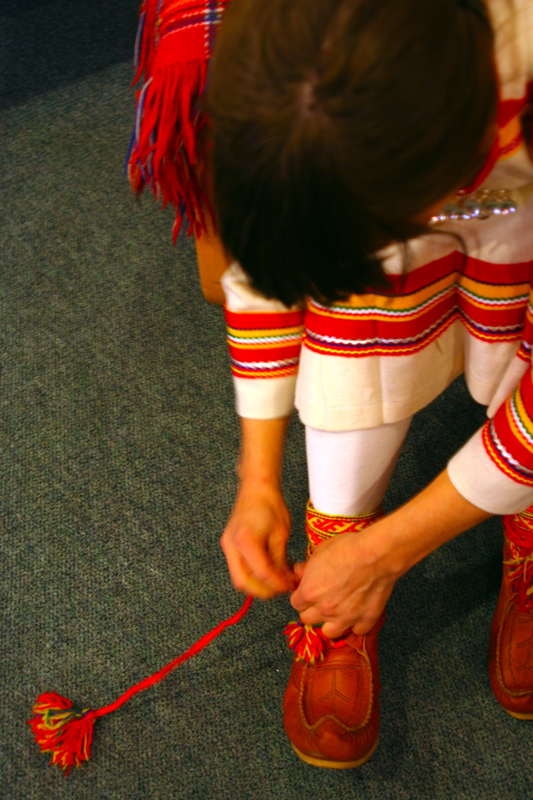 This people is called Lantalaiset, some of them call themselves Kväner today. What is most tangible is perhaps that I grew up on solid ground. We knew nothing about the fact that our neighborhood was to be demolished and fall into a pit. The children growing up today know that the place is not secure. I wonder how it affects them to live somewhere between now and then? What was they haven’t known, what’s now is unsure and what’s to come does not exist. 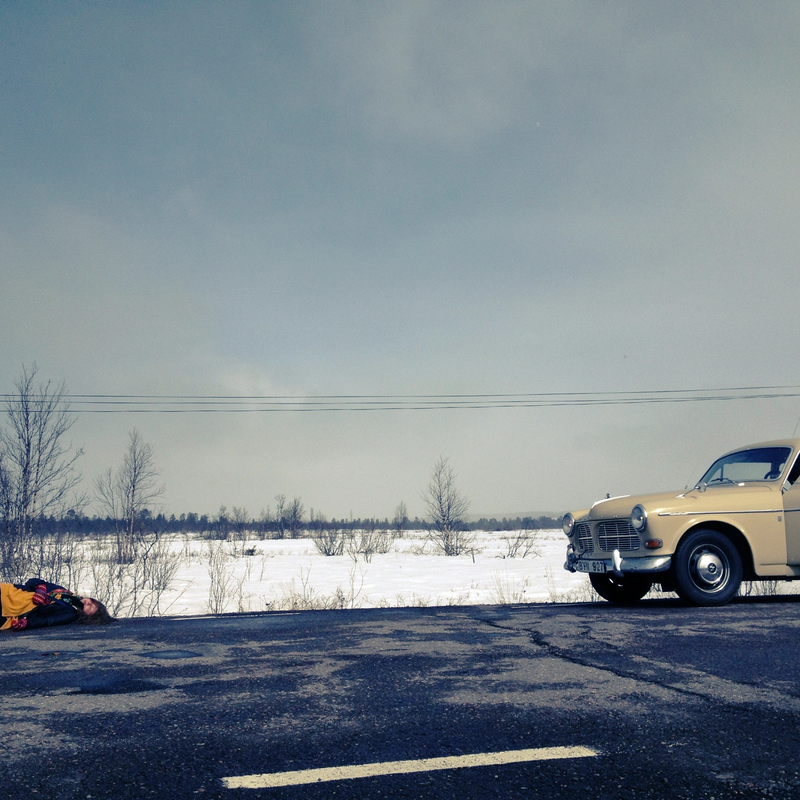 In between 2007 and 2011, I made the film Kiruna – Space Road (Kiruna – Rymdvägen). 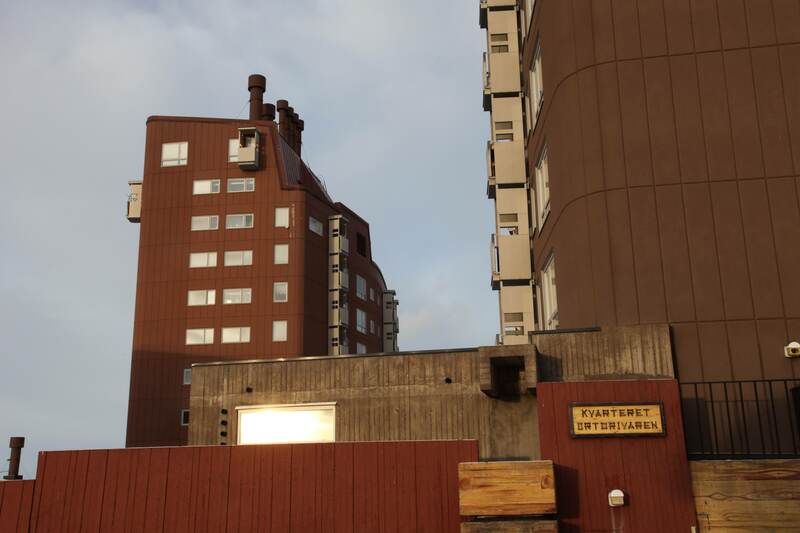 Here, I tell about my childhood experience in Kiruna during the 70s and 80s and about losing the place of my childhood and subsequently a sense of security. I tell about the town and how it is built around the mine. As I realized in 2005 that my houses were to be pulled down, because otherwise they would fall into an abyss, I panicked and experienced it as the disappearance of my memories; I would have nothing left to return to. I started looking for what I had forgotten before it would be too late. Many of those I grew up with and some of my relatives have had to leave the Ullspiran area and Gruvfogdegatan. The houses have been demolished at the moment. It sure is sad. There is another aspect that is forgotten: the situation of the Samis. The Sami villages have a rough time. I have spoken to people who feel dejected and sad and worried about how the situation will affect their livelihood and way of living. Mines are more important than reindeers and living Sami culture. 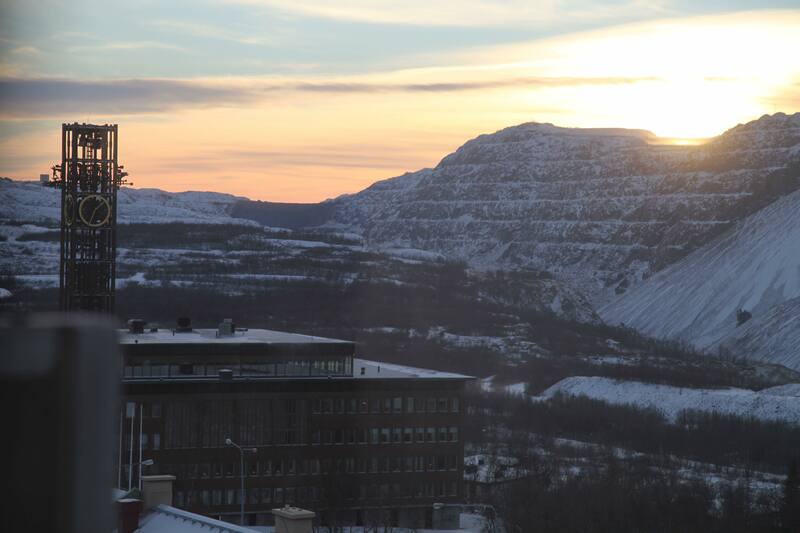 The mountain on which Kiruna is situated is former autumnal grazing land for the reindeers. The path up the mountain with the reindeers went straight through that place. The paths they took are long since gone. New paths have been trodden around Kiruna, and now these too have to be remade due to new ore findings. The Samis say they don’t have a plan D anymore.